Personified animals (snakes, wolves, sheep), natural things (a swamp, a lake, a rainbow, trees), mankind’s creations (trucks, swords, zeroes) are all characters in The Teeth of the Comb. They aspire, they plot, they hope, they destroy, they fail, they love. These wonderful small stories animate new realities and make us see our reality anew. 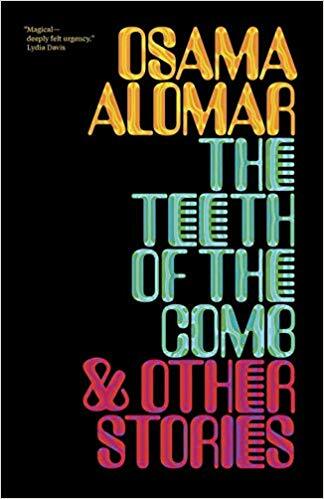 Reading Alomar’s sly moral fables and sharp political allegories, gives the reader a clearer insight into Arabic literature and culture.